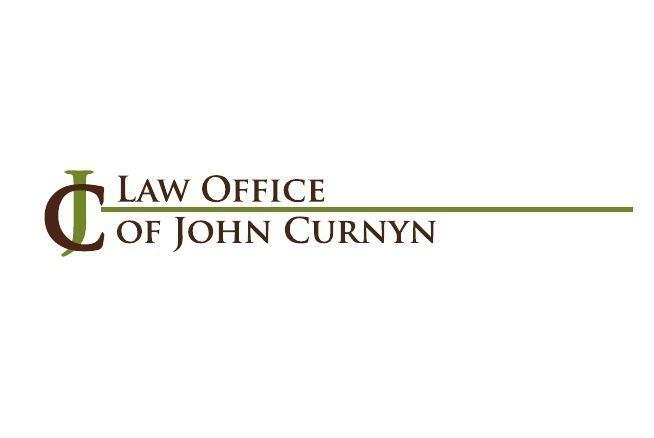 John Curnyn is a well-respected attorney who specializes in felony, misdemeanor and traffic matters. He has nearly fifteen years of successful litigation practice in Cook, Lake, DuPage, McHenry counties and other Illinois counties. He is a member of the Trial Bar for the United States District Court for the Northern District of Illinois and admitted to practice in the United States District Courts for the Central and Southern Districts of Illinois and the United States Court of Appeals for the Seventh Circuit. Further, Mr. Curnyn has filed over forty briefs in the Supreme and Appellate Courts for the State of Illinois and argued matters in the Appellate Courts. 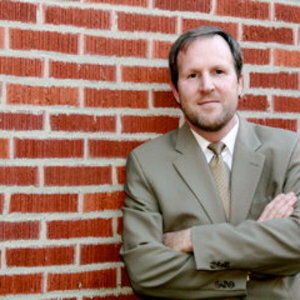 John Curnyn has earned a reputation for tenacity and toughness with prosecutors and compassion and confidentiality with clients. He will always provide you with your best defense. Specialties: Defending criminal matters in State and Federal Court, including appeals and post-conviction litigation.